Community and customization are both key to the Beber Camp experience. 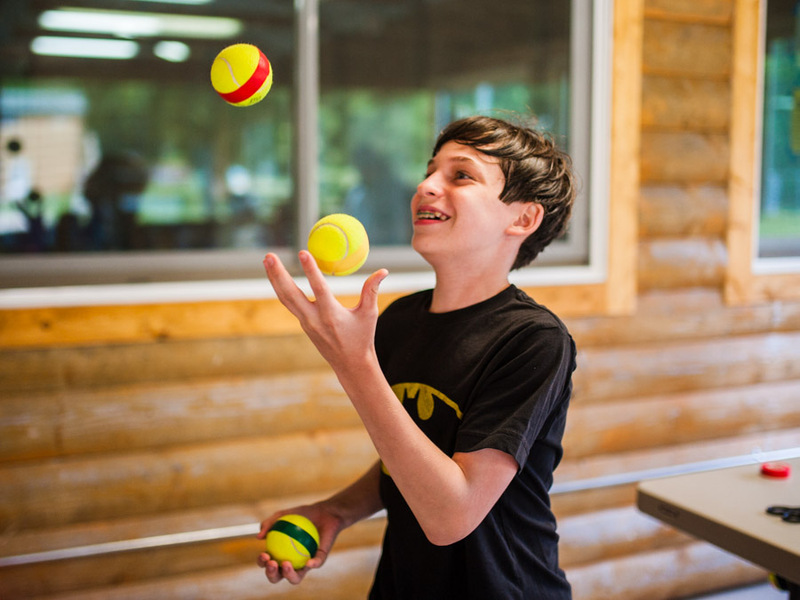 This is why a typical day at Beber Camp includes both cabin bonding through 2 cabin activities and individual customization with 3 periods of our choice-based hobbies. 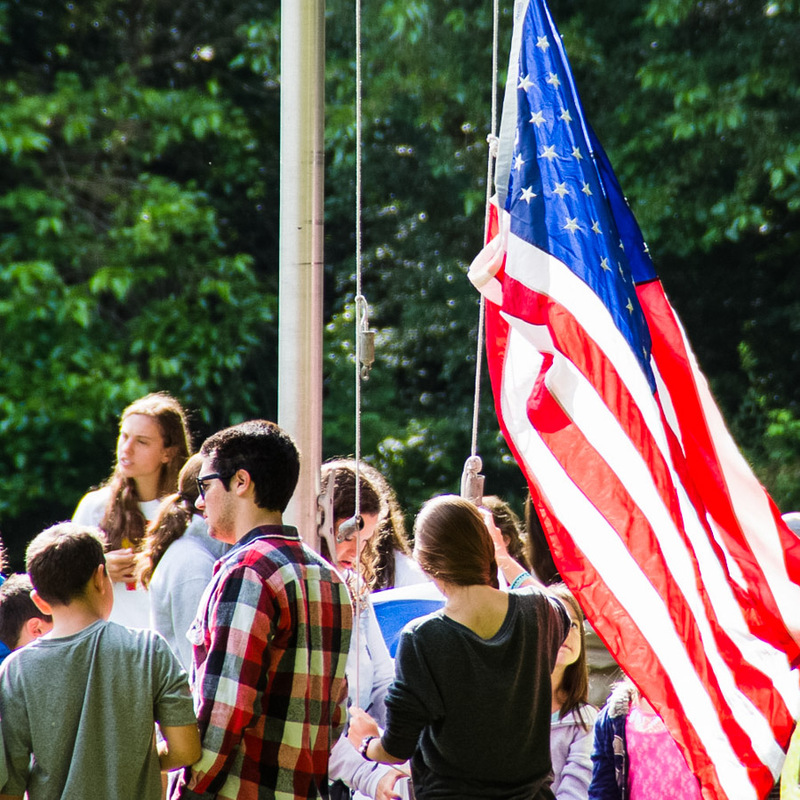 One of Beber Camp’s strengths is our tight, intimate community. You will see siblings and friends from other bunks all the time, as the entire camp community comes together several times a day. From flagpole and meals to hobby breakout, snack and General Activity, the community is interacting with each other. And if it’s not a typical day, your child will be participating in an All Camp Program, Shabbat, or Out of Camp Trip with friends old and new! Kids of all ages know what they like to do and at Beber Camp, we put activity choice in the campers hands. 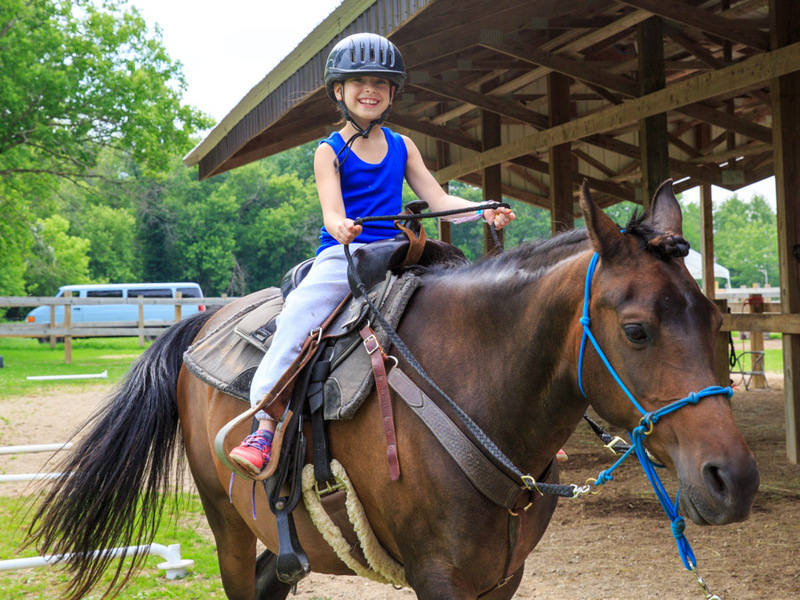 The cornerstone of a typical day at Beber Camp is the hobby program, in which campers customize their experience by choosing the activities they are interested in. Our intentional approach to high quality curriculum-based activities and the huge range of programmatic offerings, separates Beber from other overnight camps. The goal of the hobby program is to provide campers an opportunity to experience different activities, develop new skills, achieve mastery of existing skills, and of course – have fun! Campers of all ages participate in three different hobbies each day and a total of nine during a 4-week session. A hobby is comprised of five, 75-minute sessions. Evening programs are how we end each amazing day at Beber Camp! These fun and creative hour-long programs can be by cabin, division or with the all-camp community. Scavenger hunts, talent shows, wacky Olympics and fashion shows are just a few of the awesome ways that we end our days at Beber Camp.